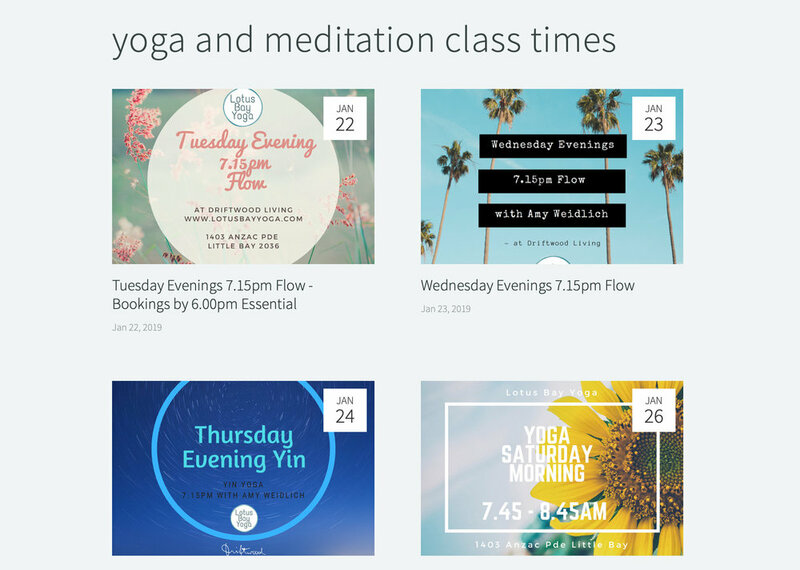 For Lotus Bay Yoga, Ariel Media creates all content for social channels and business development. For Marley Spoon Australia, Amy Frasca created content for all social channels. Ariel Media created Vanam’s branding, words and website. Ariel Media created KiCOoSH’s website, with a brief of simplicity and ease of navigation.